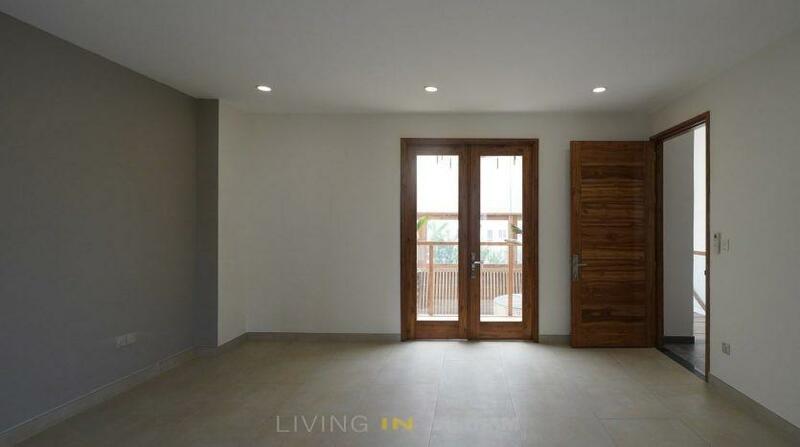 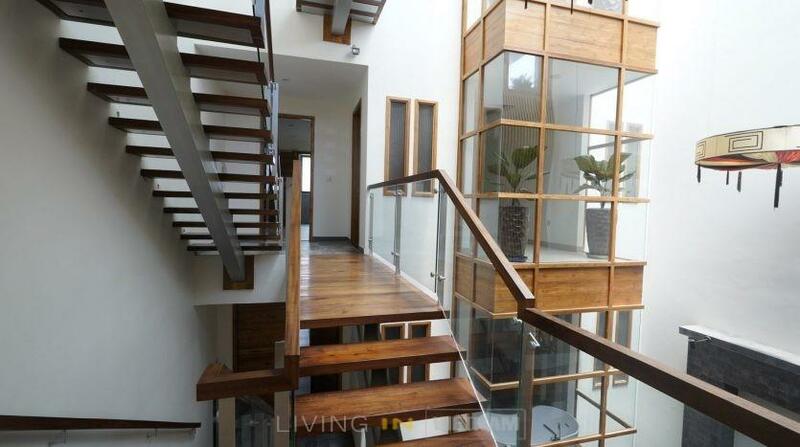 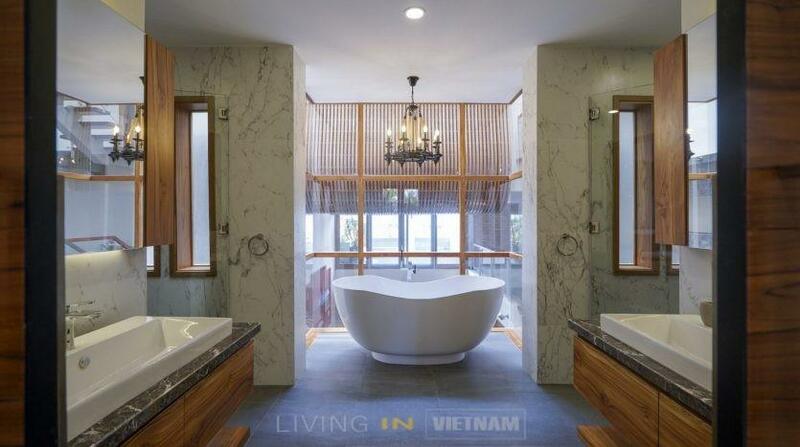 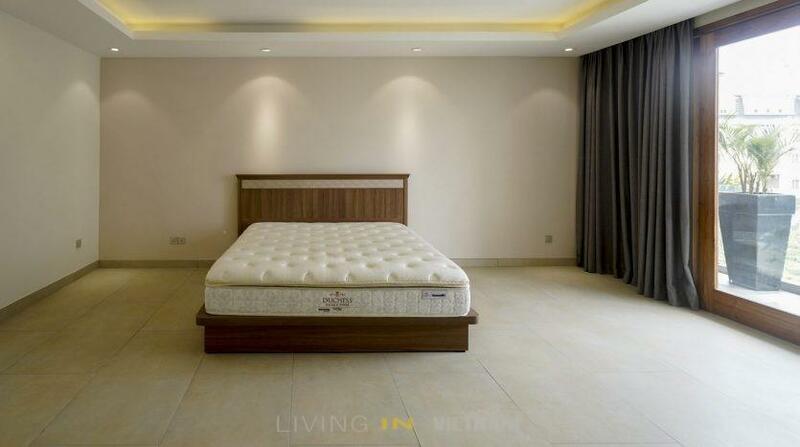 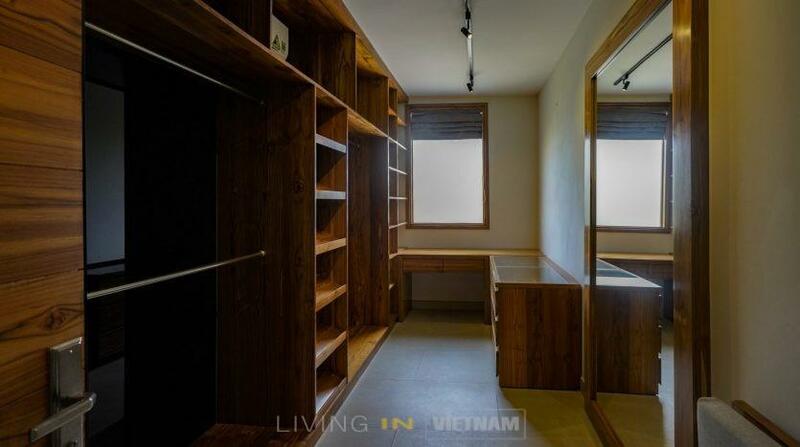 Partly furnished, high-ceiling, modern design, fully equipped kitchen, spacious rooms. 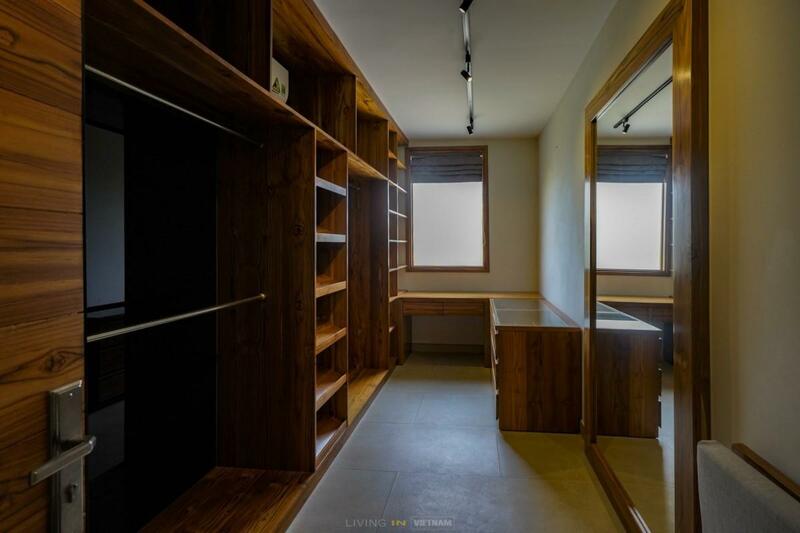 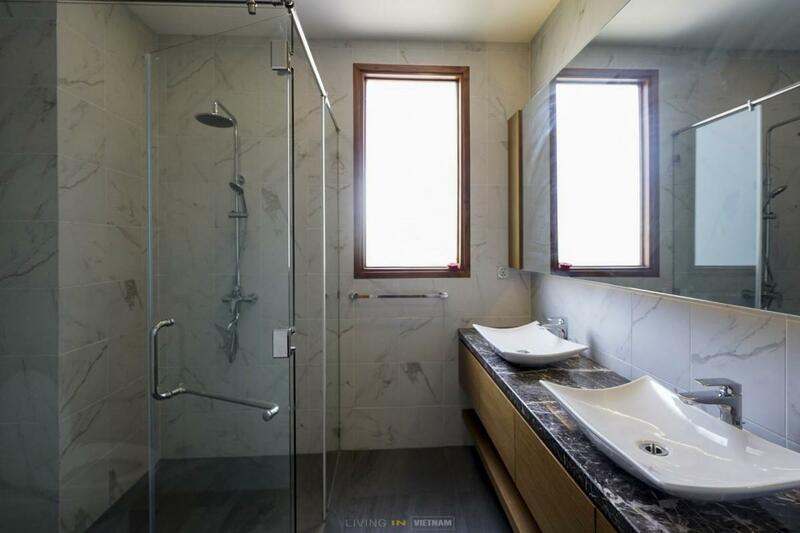 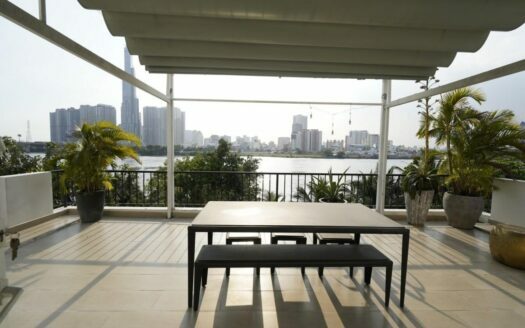 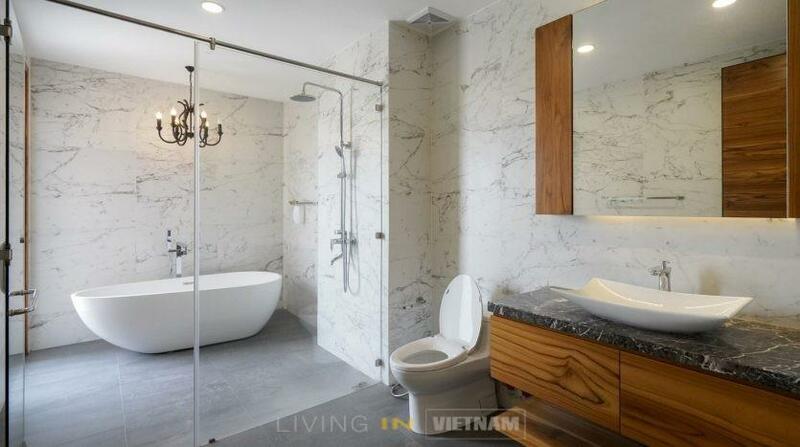 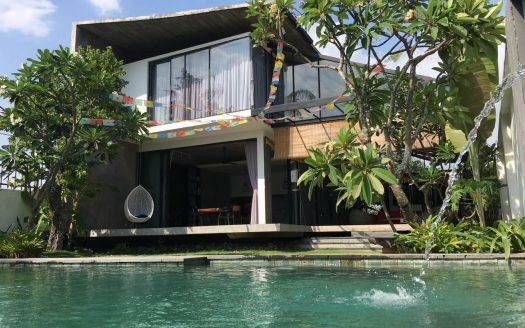 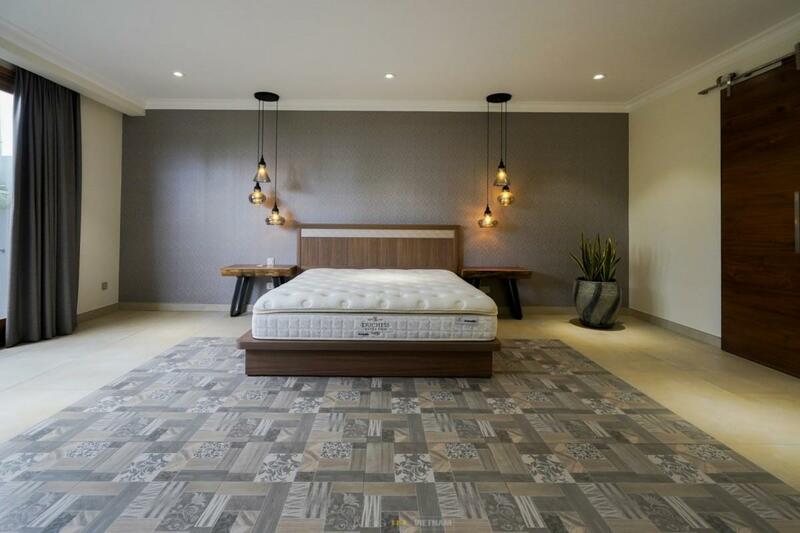 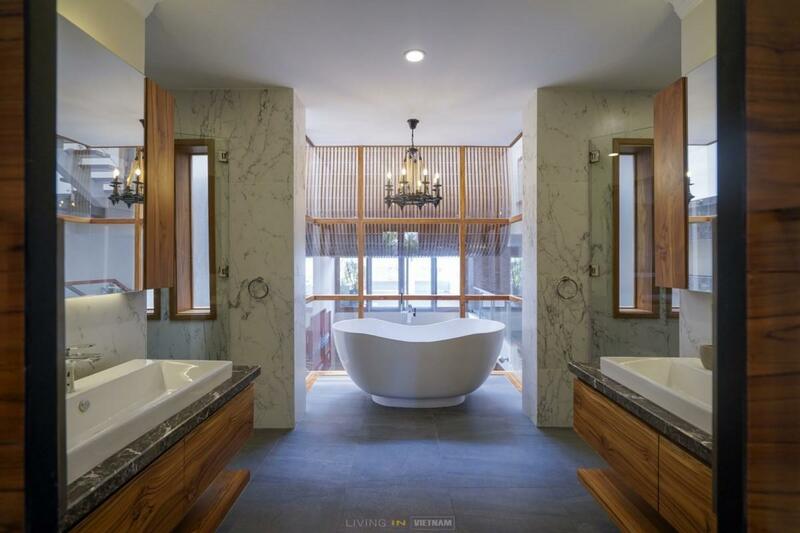 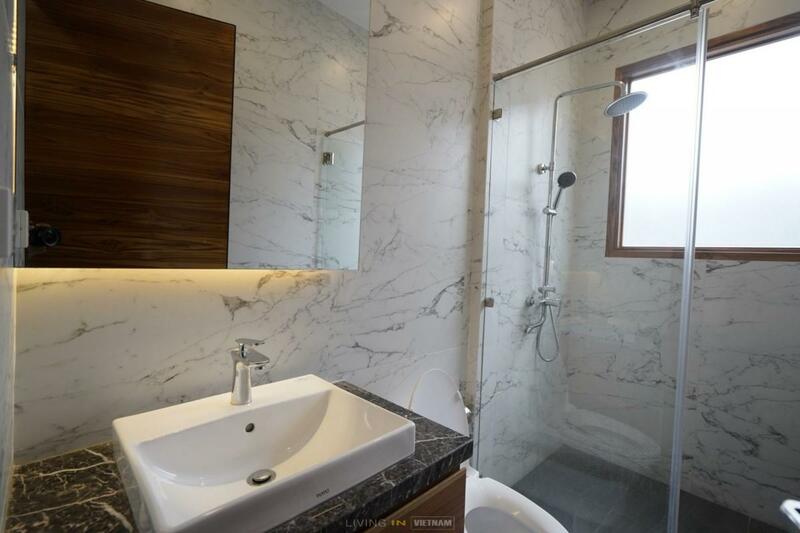 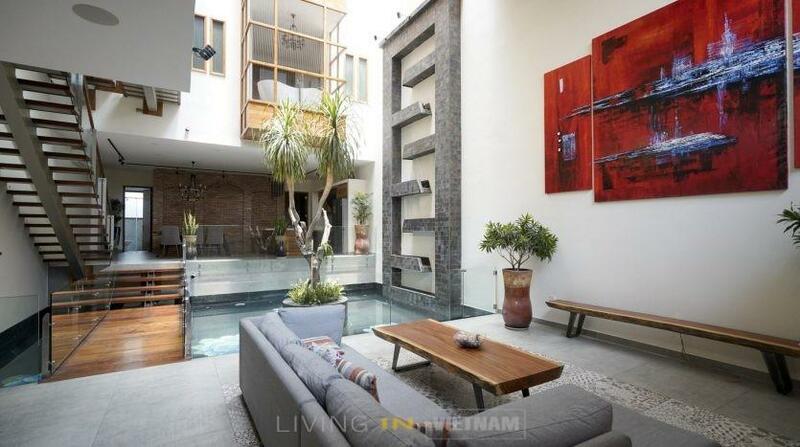 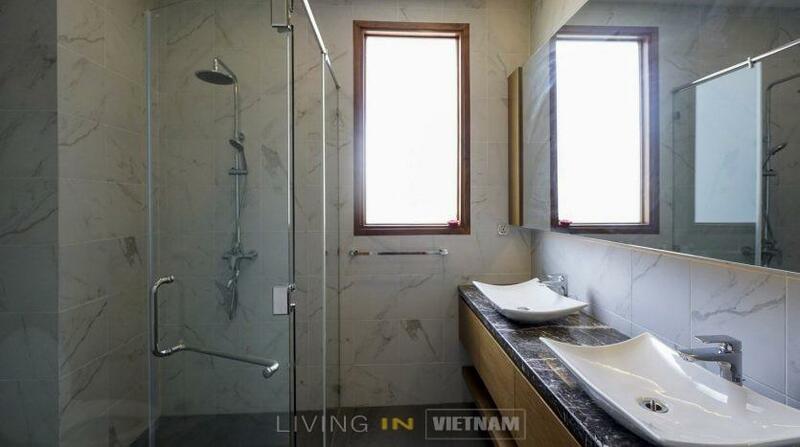 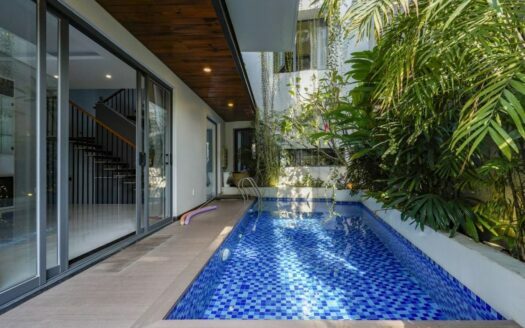 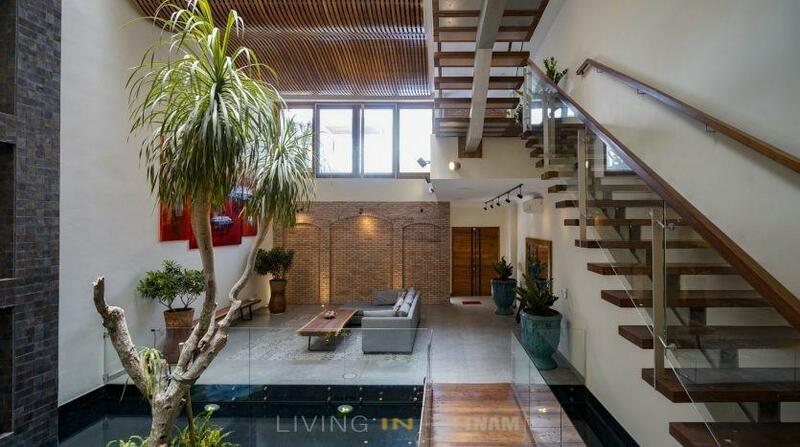 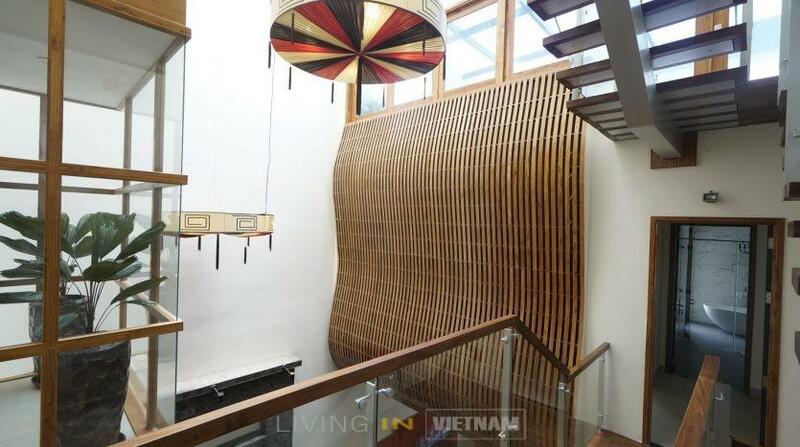 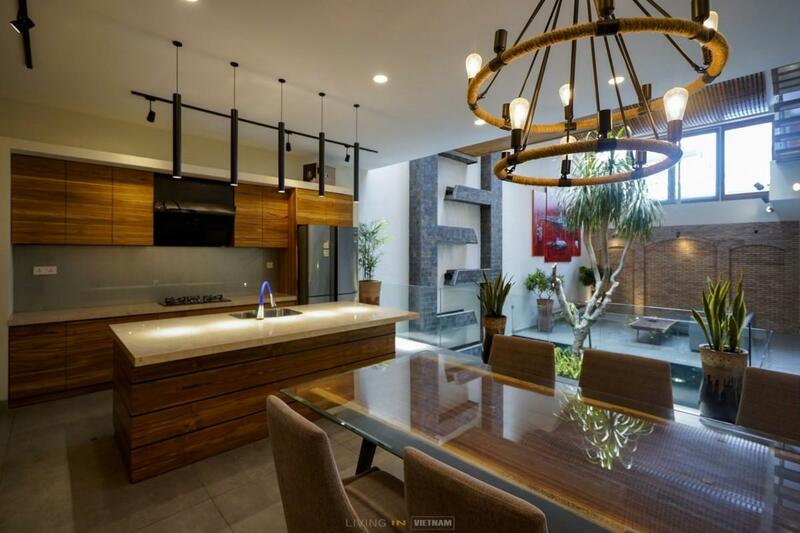 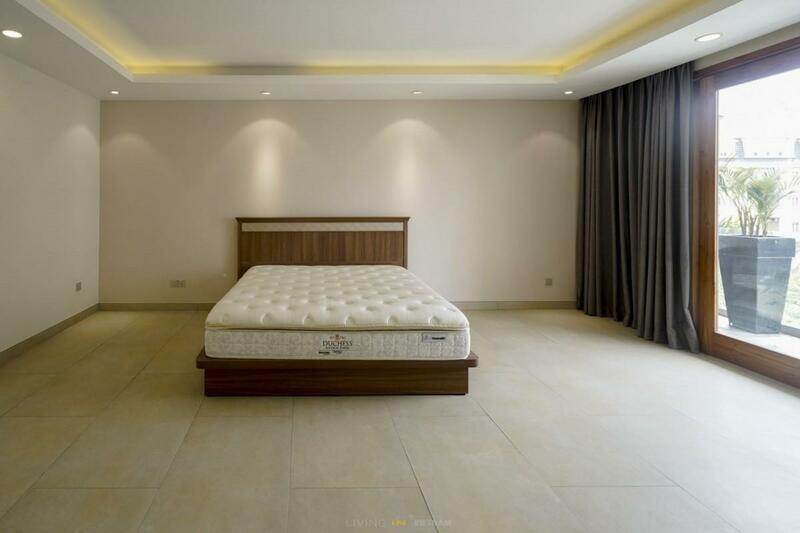 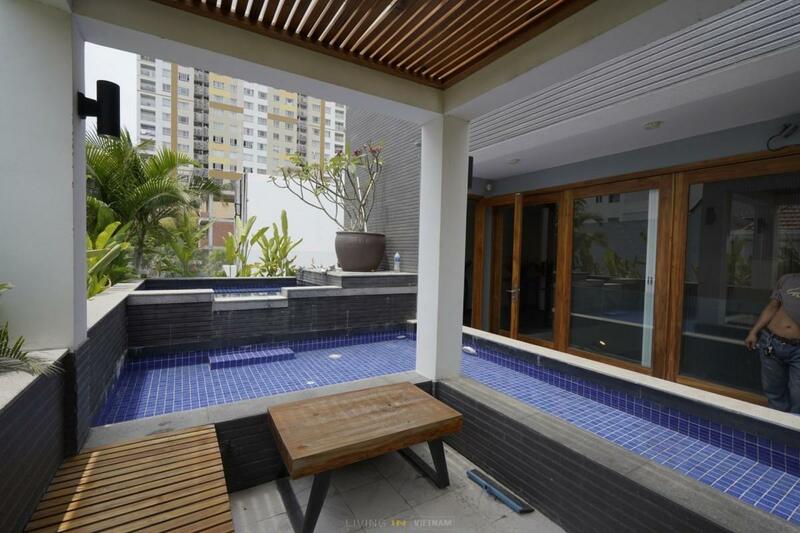 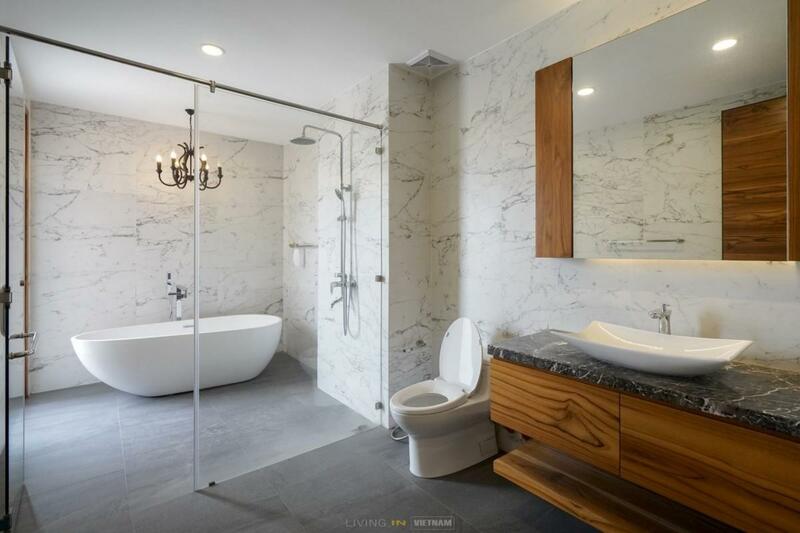 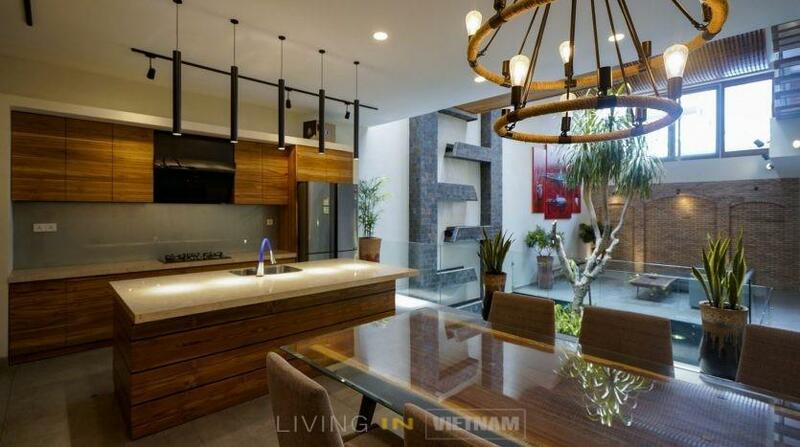 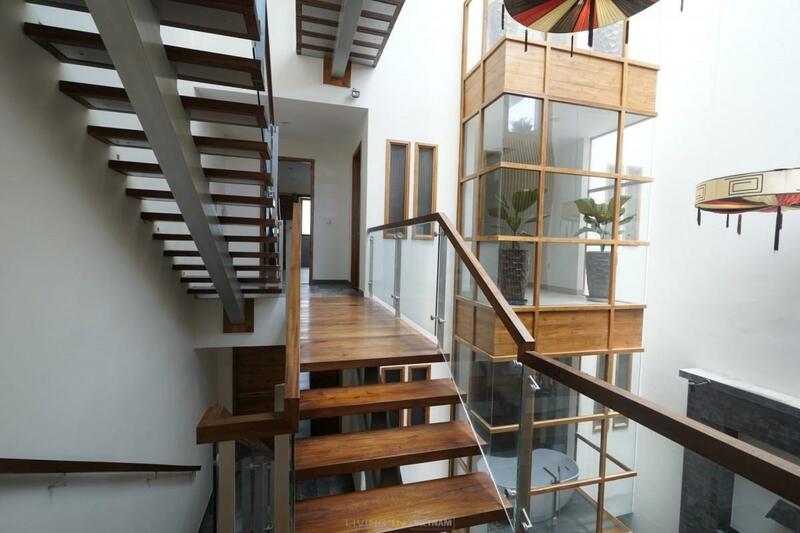 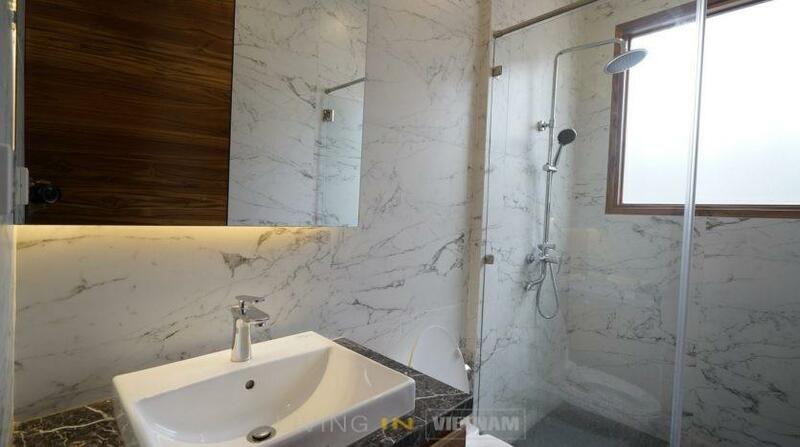 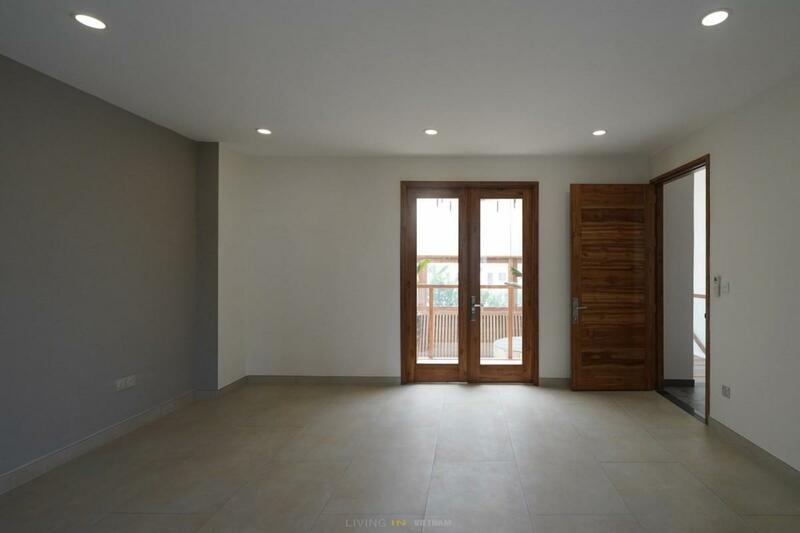 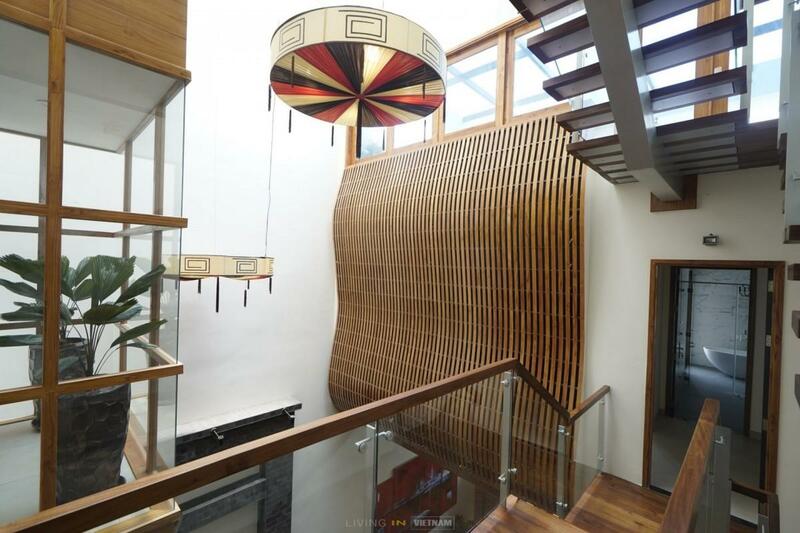 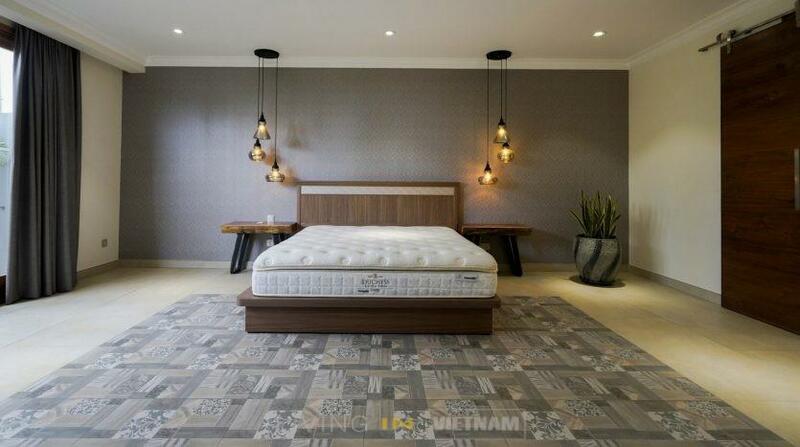 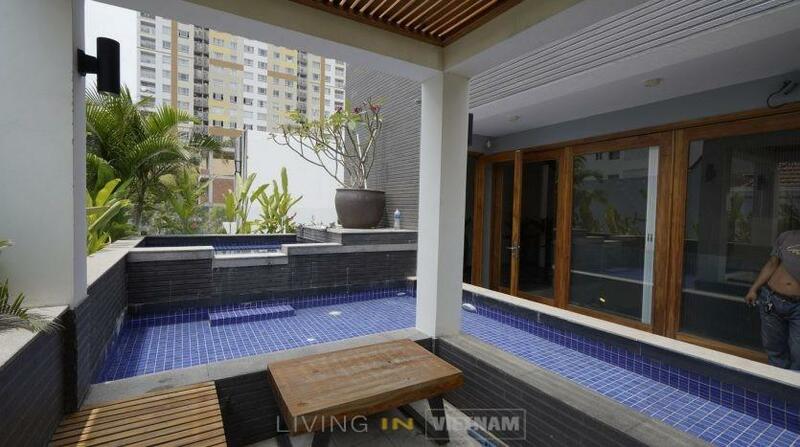 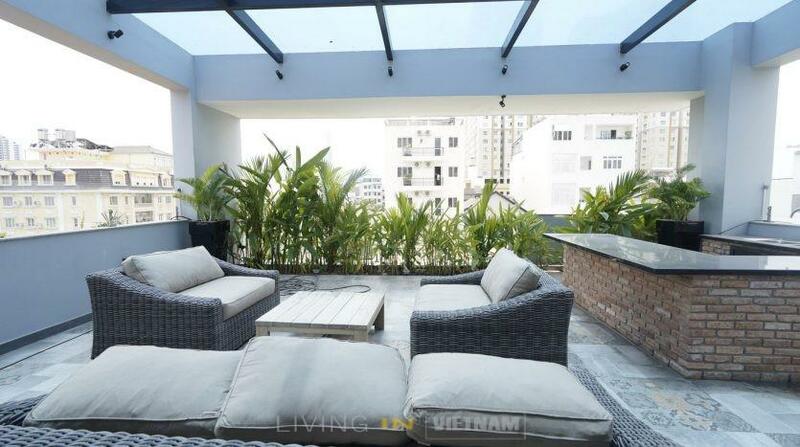 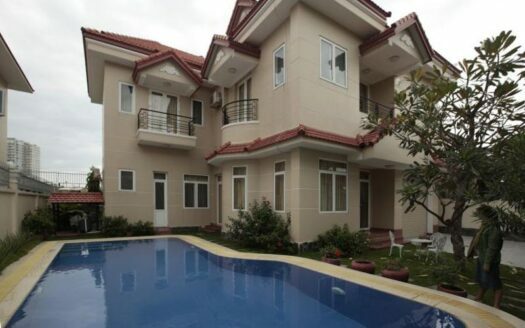 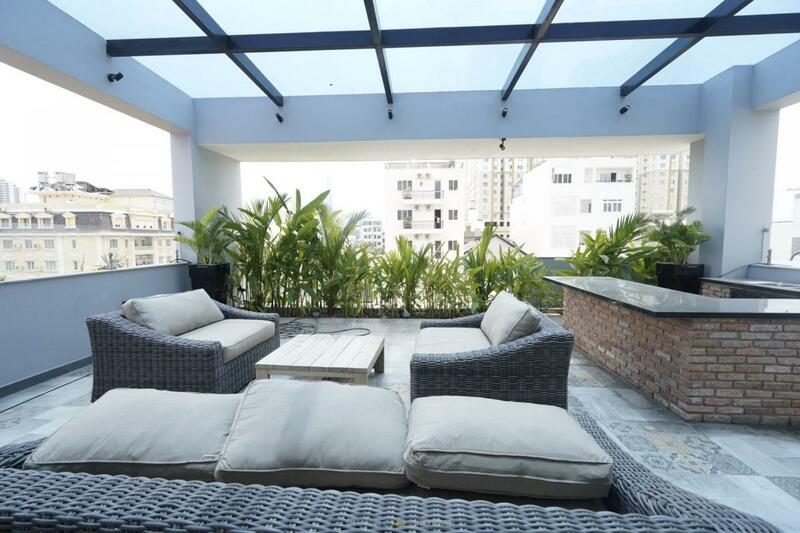 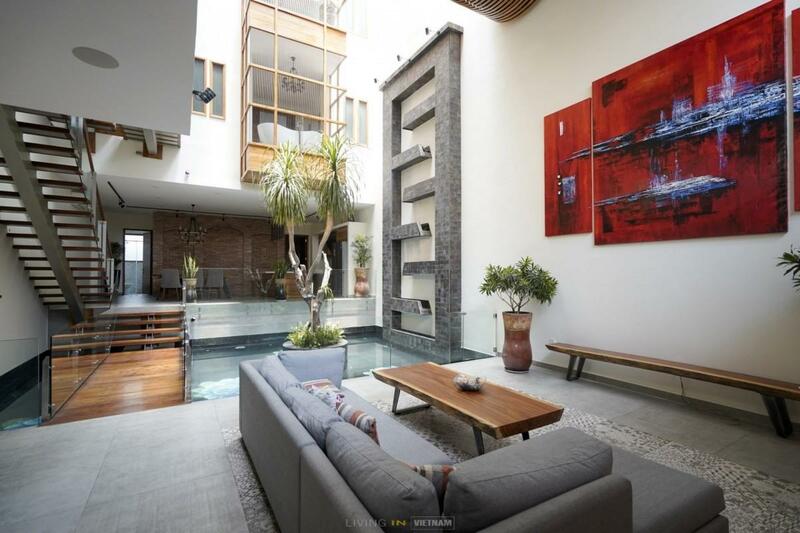 Luxury 6 bedroom (4 large and 2 small) house with small swimming pool and Jacuzzi for rent in exclusive expat community in Thao Dien; The location offers convenient access to the main international schools in this area. 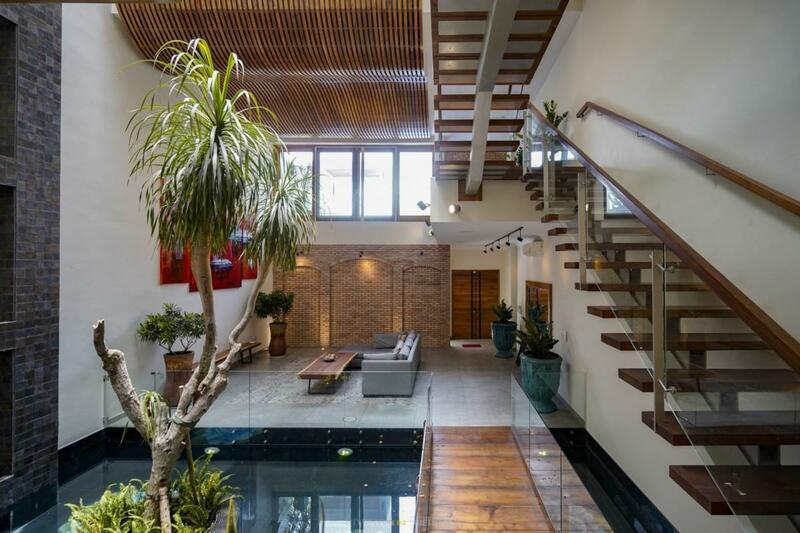 This house doesn’t have a garden.